at TCL Chinese Theatre on November 13, 2013 in Hollywood, California. Los Angeles, CA, November 14, 2013 – The American Film Institute (AFI) today announced its AFI/IDG China Story Fellowship, a new scholarship program at the world-renowned AFI Conservatory aimed at developing feature-length screenplays that foster greater understanding of Chinese history, culture and literature. Made possible through the generosity of Hugo Shong, Chairman, IDG Greater China, the fellowship provides nine AFI Fellows with travel to China for cultural research. 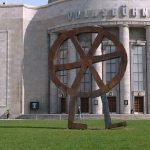 The Fellows will write a feature-length screenplay and receive a full scholarship for their second year at the AFI Conservatory, where they may develop the work. 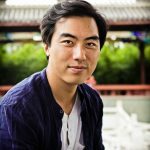 The AFI China Story Fellowship program is the result of a leadership grant from IDG China and represents part of the AFI Conservatory’s significant increase in scholarship opportunities for both current and incoming Fellows. 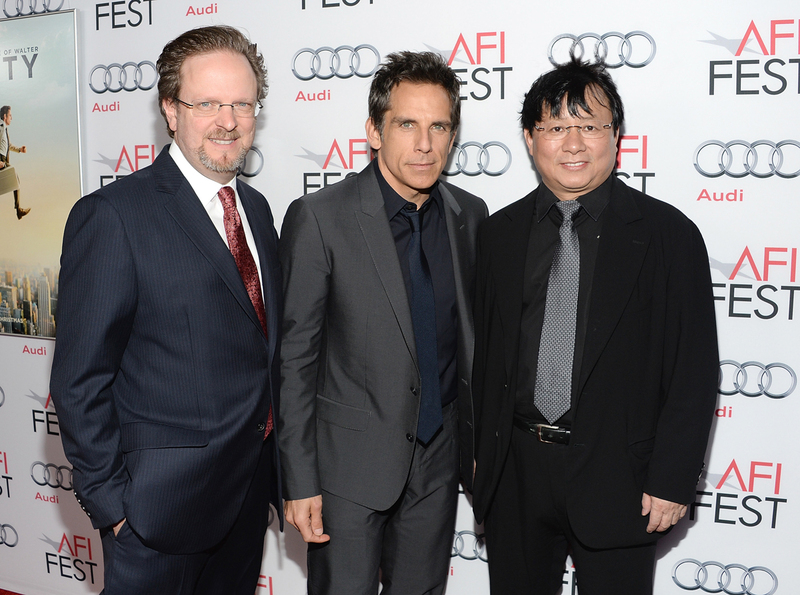 The AFI China Story Fellowship was announced at the American Film Institute’s annual film festival, AFI FEST presented by Audi, just prior to the gala screening of THE SECRET LIFE OF WALTER MITTY. 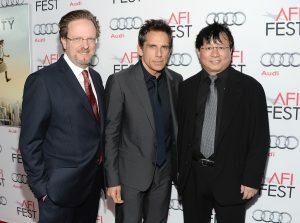 The film, directed by and starring Ben Stiller, was produced by AFI alumnus Stuart Cornfeld (AFI Class of 1975). 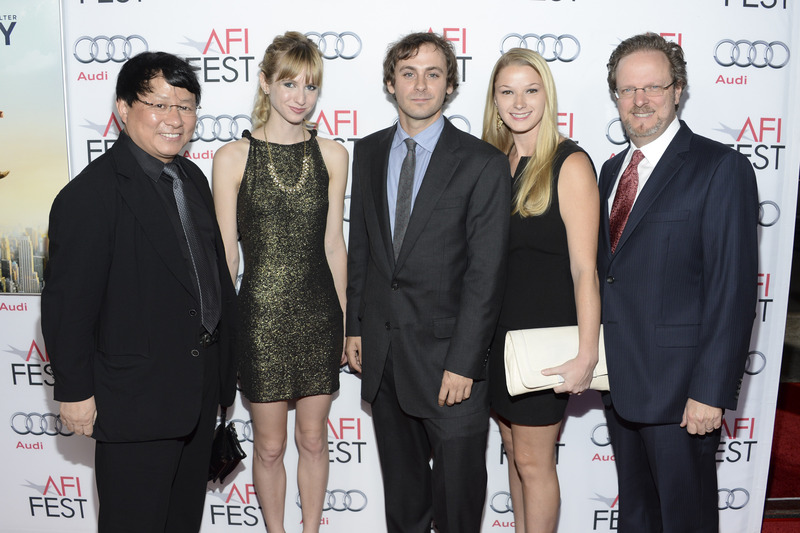 Earlier this year, Paige Devitt, Derek Ustruck and Lindsay Golder were selected from the AFI screenwriting discipline to be the first recipients of the AFI China Story Fellowships. After the summer’s immersive experience in China, they returned this fall to begin their second year at the AFI Conservatory. In 1980, IDG became the first U.S. publisher to enter the China market. Today, IDG China publishes more than 60 joint-venture magazines, newspapers and websites for the Chinese market. Its portfolio of publications includes CEOCIO, Cosmopolitan China, Harper’s Bazaar China, and National Geographic China. IDG China also manages 60 conferences and 18 expositions annually. Another IDG division, International Data Corp., provides market research and forecasting services to more than 200 clients in China. IDG Capital Partners, founded in 1993, is now also the leading venture capital firm in China, investing in all stages of a company’s lifecycle – from early stage to pre-IPO. 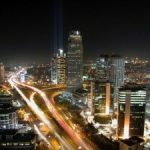 To date, IDG Capital Partners has formed partnerships with Accel to launch five IDG-Accel China Funds, in addition to its IDG Media Fund. These activities have led to IDG investments in more than 300 diverse and outstanding companies, including Baidu, Sohu, Tencent, Soufun, Ctrip, Legendary Pictures and Relativity Media. IDG has also successfully executed 70 investments through mergers, acquisitions and IPOs in the U.S., Hong Kong and China. 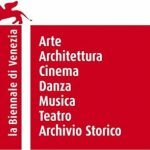 The American Film Institute is America’s promise to preserve the history of the motion picture, to honor the artists and their work and to educate the next generation of storytellers. The AFI Conservatory offers a two-year Master of Fine Arts degree in six filmmaking disciplines: Cinematography, Directing, Editing, Producing, Production Design and Screenwriting. Aspiring artists learn from the masters in a collaborative, hands-on production environment with an emphasis on storytelling. AFI Conservatory’s alumni have been consistently recognized with all of the major industry awards – Academy® Awards, Emmy® Awards, Guild Awards – and even the Tony Award. Esteemed director, producer and screenwriter James L. Brooks was recently appointed as Artistic Director of the AFI Conservatory where he will provide creative leadership for the elite film program. 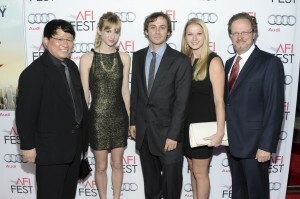 Sony is a proud supporter of the AFI Conservatory.